Today was one to test the tastebuds. We visited the markets in Les Halles Avignon, which while impressive were by no means comparable to the markets of Barcelona which we visited last year (posts still to be updated!). 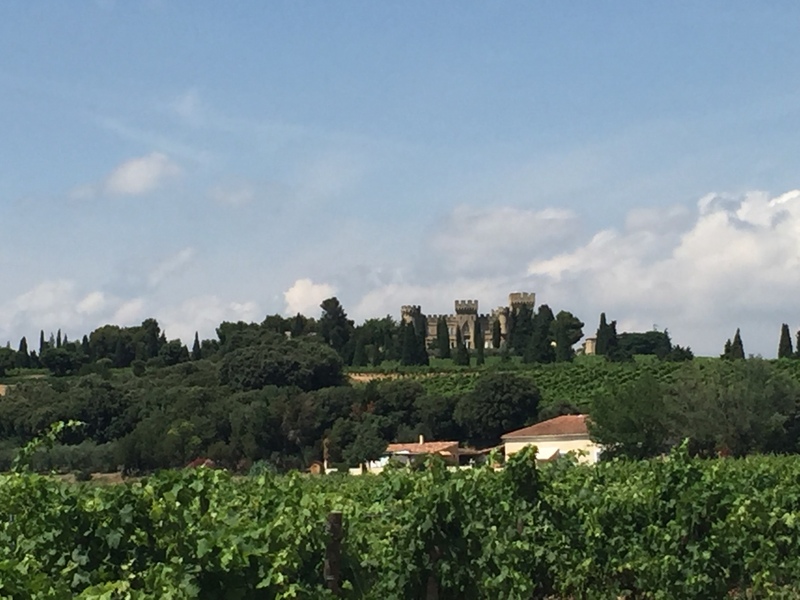 We then went to the wine country of Chateau Neuf du Pape which was a real treat. A no visit to the wine country should ever be complete without purchasing wine, which we did. 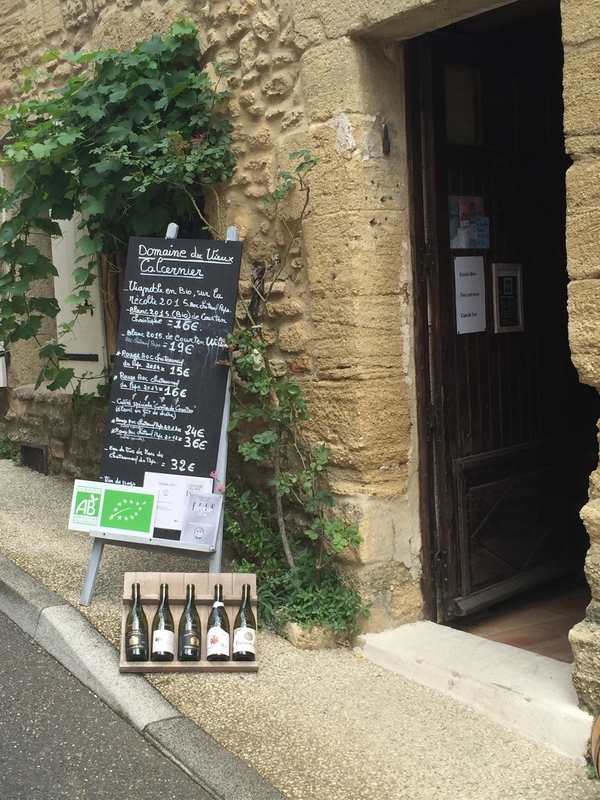 Enjoy our latest pictorial essay of this part of France.